A California company has developed a line of products that seemingly ends the quest for a drink that provides lasting steady energy and that’s also good for you. The company, FRS, has created a line of drinks and chews that have been shown to boost energy and performance, as well as supporting the immune system.FRS stands for Free Radical Scavenger. Free radicals are unstable molecules that move freely through the body and bond with other molecules in healthy cells, damaging chromosomes, enzymes, cell membranes and mitochondria through oxidization (the same process that makes iron rust). We are exposed to them through sunlight, pollution and poor diet. The most damaging free radicals are produced in the cell’s mitochondria and believe it or not, exercise can actually speed up the process by as much as 200%. These added free radicals likely can’t be quelled by our inherent antioxidant defenses, especially with today’s sub-par diets. Instead they end up damaging our cell systems resulting in decreased energy levels, accelerated aging and decreased mental performance. That’s where FRS comes in. FRS combines some of the most powerful antioxidants found in nature with other key vitamins and metabolic enhancers. The most important ingredient is Quercetin, a powerful antioxidant found in the skins of grapes, apples and vegetables that has known anti-inflammatory effects. 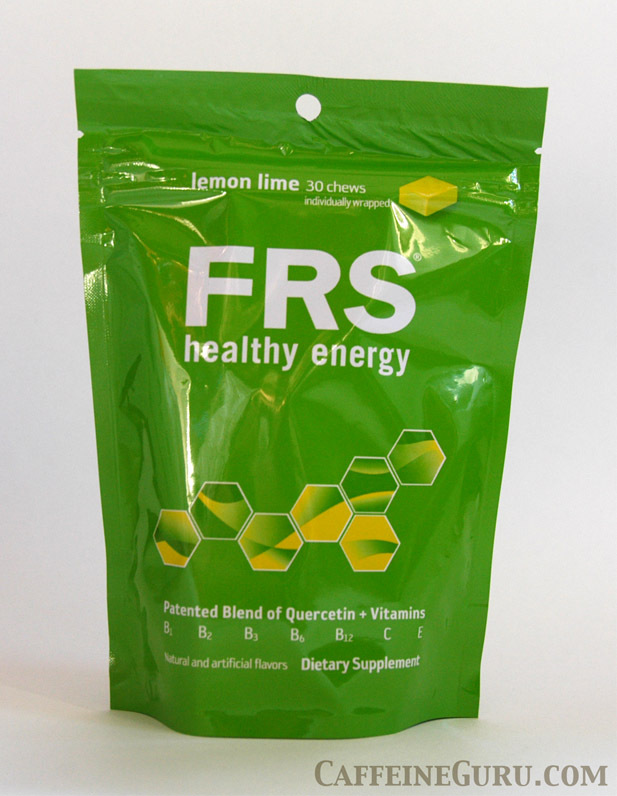 Experts believe Quercetin helps extend your natural energy by inhibiting an enzyme called COMT.So, rather than providing an artificial energy boost, FRS helps the you generate more natural energy from within the body’s cells. According to FRS this energy even feels different to what you get from caffeine, Guarana or sugar. And when the company’s product was tested in a double-blind clinical study conducted by Pepperdine University, athletes who received FRS performed significantly better in time trials than those receiving a placebo. In fact, the results were so significant that champion cyclist Lance Armstrong took note and actually joined the company’s board of directors and today uses the product regularly as part of his daily nutritional regime. But the company’s products are not just for athletes. They work just as well for everyday people looking for a way to sustainably boost their energy levels without the crash and to supplement their diets with a supercharged health formula.